Great Business Opportunity for, Grocery Store, Daycare , ETC. 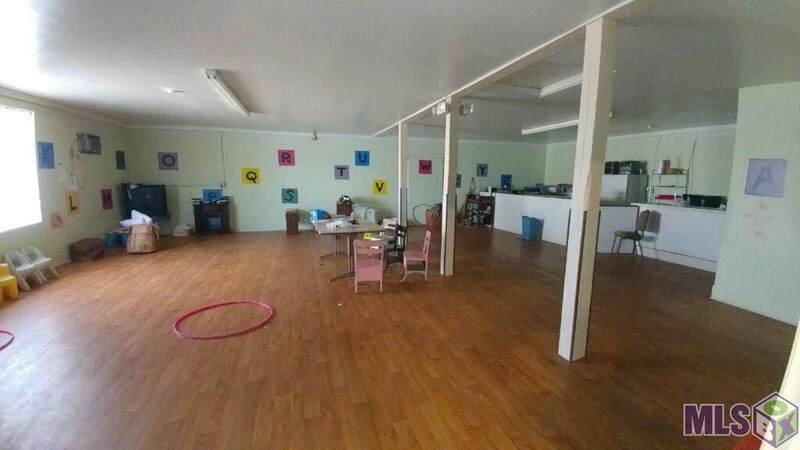 Spacious, Corner Lot with Tons pf parking and usable building space. 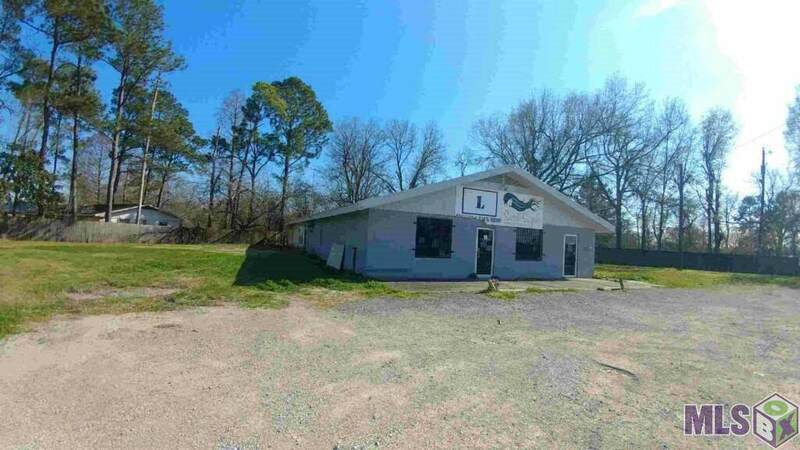 Over 1/2 Acres Lot with 4,000 Sq ft Building. Currently a feed store and beauty supply shop. 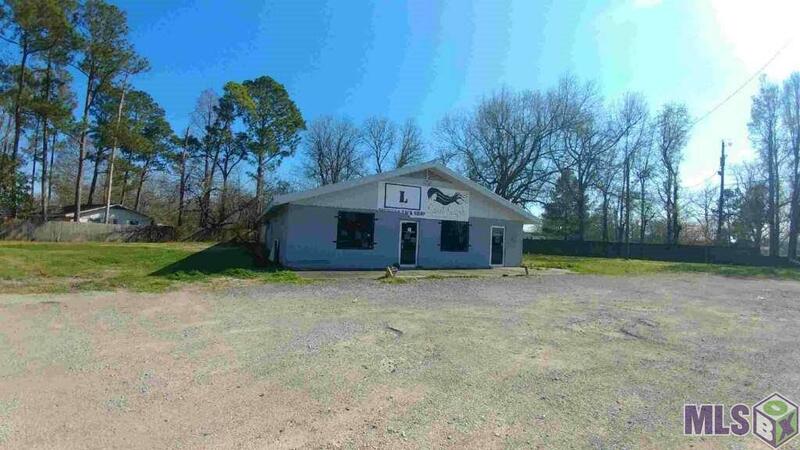 Owner closing stores and want to sell building. Call for private showing , Please DO NOT DISTURB stores & Business. Measurements Not Warranted . 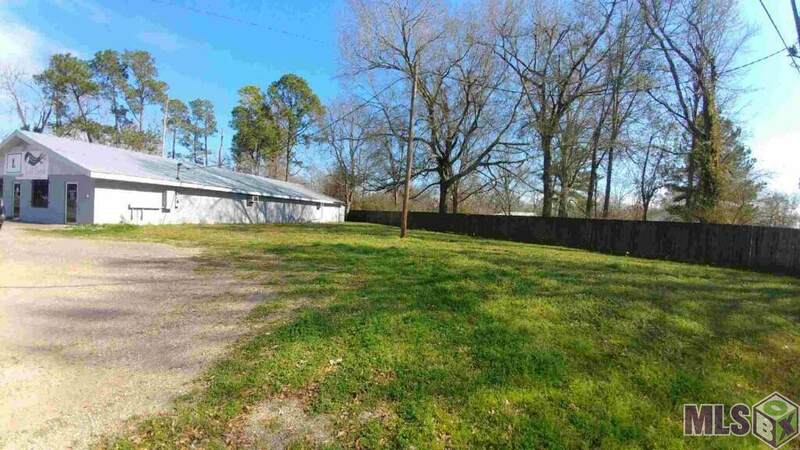 Listing provided courtesy of Lacy Baaheth, Llc.© 2019 Multiple Listing Service of the Greater Baton Rouge Association of REALTORS®, Inc. All rights reserved. Information Deemed Reliable but Not Guaranteed.